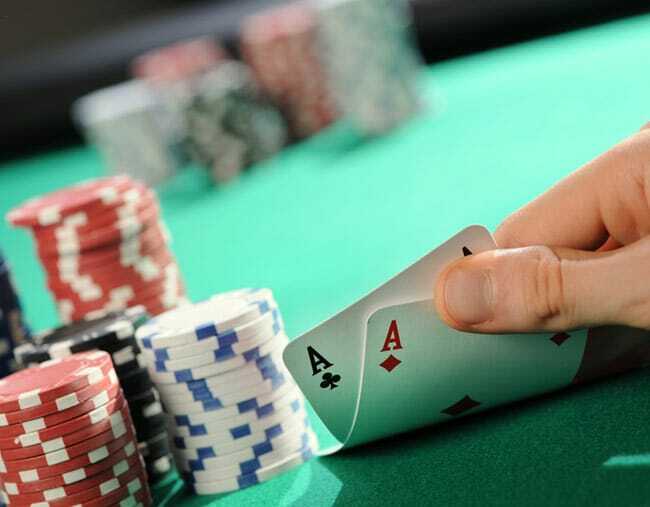 In poker there are certain starting hands which, when dealt, give you a big boost in a poker game and knowing which starting hands to play is the key to being a successful texas hold’em player. Starting hands are the first two cards you are dealt at the beginning of the game – after the flop the strength of these hands can change for the better or worse. Keep in mind that your position on the table and your table image could have a big effect on how you play the strong hands. Limping in with Aces or Kings (slow playing) can leave you open to players looking for a straight draw or flush draw, bear this in mind when playing strong hands, push out those players with cards that have the potential to hurt you. These are the very best hands you can see before the flop in texas holdem poker, with any of these hands you should come out raising before the flop – Hopefully this will drive those on ‘drawing hands’ out of the game. If you’re playing on low-limit tables you may not be able to push those on flush draws or suited connectors out of the pot, so watch the flop careful. Having said that you will nearly always be ahead with these cards. Whilst these cards aren’t as good as the ‘Best Hands’ they still remain very, very strong starting hands. If you’re in late table position then you should be raising these hands, many of the ‘Strong Starting Hands’ also carry good flush or straight potential – you’ll still need a little help from the table with these cards before you could consider them a sure thing. These starting hands won’t always win you a pot, and as all poker players know you will always get the odd bad beat holding pocket aces. 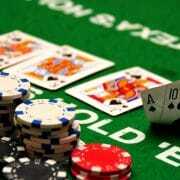 But if you stick to playing these hands then over time you will come out on top.